A new look for the Archives! 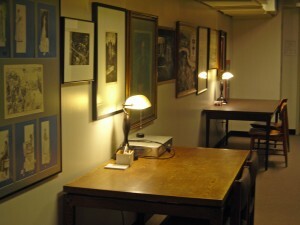 We’ve shifted around the furniture in the Archives to maximize the size and enhance the aesthetics of the research space. 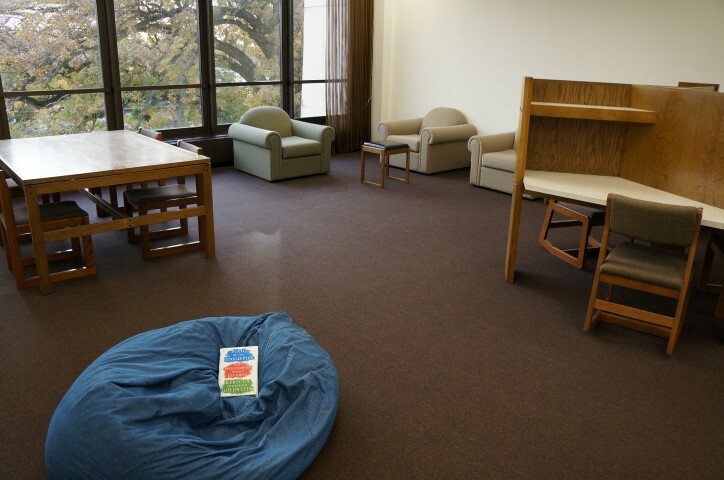 The new look includes a mini reading room area with two large and well-lit research tables. Another exciting addition to the Archives storage space is a large flat file cabinet. Blueprints, posters, panoramic photographs, and other oversized ephemera now have a preservation-friendly home! A big thanks to Facilities Services and ITS staff for their help with this move. Stop by the Archives (level B of the library, between floors 2 and 3) anytime Monday through Friday, 1-5pm to see the changes! Founders Day at the Library! Zelia Anne Smith, class of 1882, was Lawrence’s first full-time librarian and she served in that role from 1883 to 1924. 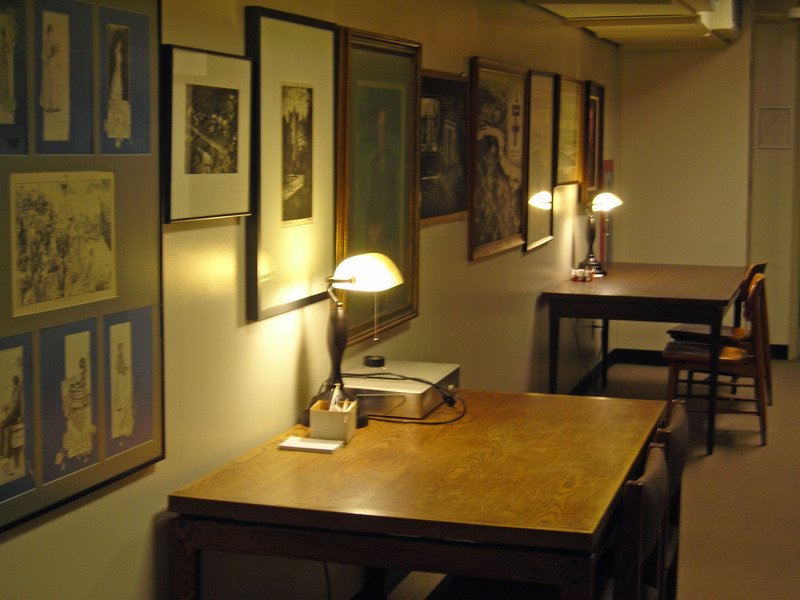 This painting of her (to the right), commissioned by alumni on her death, hangs in the University Librarian’s office. In 1905, Lawrence received a donation from Andrew Carnegie for the construction of a new library building. That building, located on the site of the current library, was torn down in 1974 to make way for the Mudd. Winter term got you down? Perhaps a tricycle race is in order. This photograph from the University Archives shows LU students and Appleton children facing off in a tricycle race during Winter Carnival, circa 1977. The Winter Carnival was a tradition that began at Lawrence in the 1930s and continued off and on for decades. 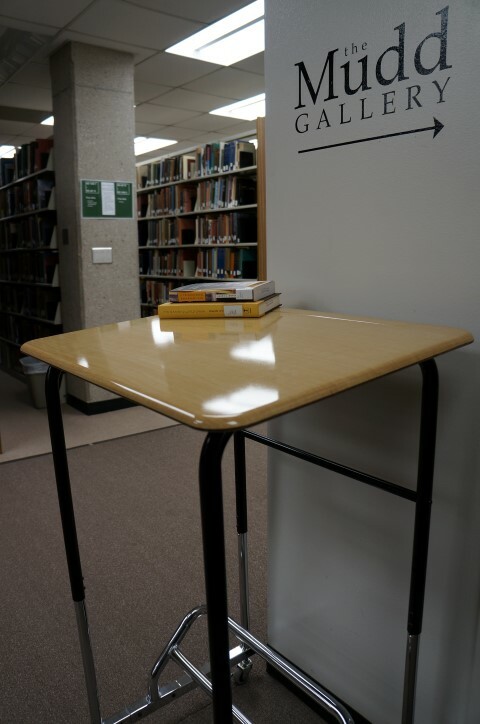 Visit the Archives for more information (and check out our exhibit on curling at LU on the first floor of the library). We have digitized images from some really cool old books for the English 527 History of the Book students. You can find them in the Selections from LU Special Collections digital image collection. The students have written abstracts about their research that you can find in the item descriptions for their book selections. Have fun! The 160th anniversary of the first day of classes at Lawrence! This is an important day in Lawrence’s history, this is the 160th anniversary of the first day of classes at Lawrence! On November 12, 1849, the first day of class at Lawrence took place in the Academy building, a site now occupied by the downtown Appleton Y.M.C.A. The student body included males and females, as did the faculty. While Lawrence has had a long history, the Academy building has not. It was destroyed by fire in January 1857, while the Lawrence community was in the Main Hall chapel for Sunday services. This day marks yet another important anniversary for Lawrence. A reminder that the annual Haunted Lawrence tour is this Sunday, October 25, starting at 7pm. We’ll meet at Memorial Hall (formerly Memorial Union) and go through buildings and tunnels as Lawrence archivist Julia Stringfellow and Security officer Dell Cook share stories about ghosts and other creepy events that have occurred at Lawrence throughout its history. 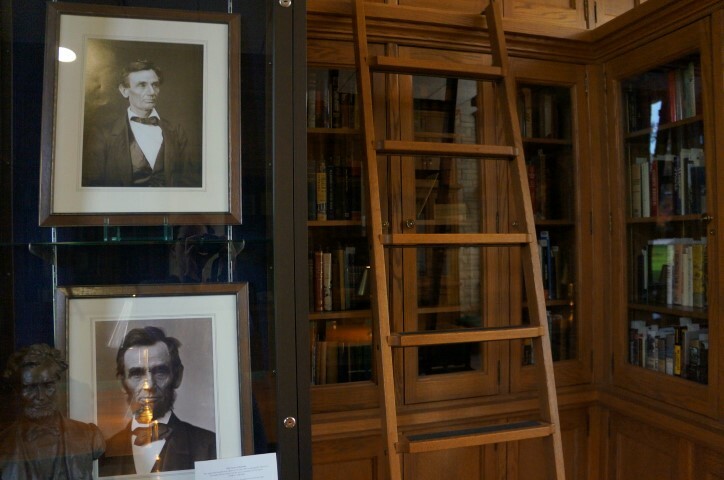 For questions regarding this tour, visit the Archives on Level B of the library or e-mail archives@lawrence.edu . The annual Haunted Lawrence tour will take place Sunday, October 25, starting at 7pm. We’ll meet at Memorial Hall (formerly Memorial Union) and go through buildings and tunnels as Lawrence archivist Julia Stringfellow and Security officer Dell Cook share stories about ghosts and other creepy events that have occurred at Lawrence throughout its history.